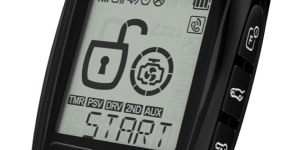 When it comes to adding comfort and convenience to your vehicle, Nu Image Audio offers only the highest-quality two-way remote car starter systems available. Have a look through these options to learn about the different features of the systems we offer. The Flex 1 is a two-way remote car starter that provides up to 3,000 feet of range. 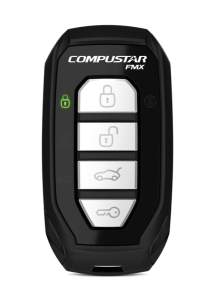 The single-button remote is easy to use and allows you to lock or unlock your doors and start your vehicle using an intuitive and easy-to-learn interface. 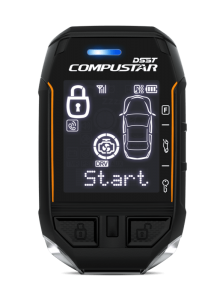 The two-way communication flashes an LED message on the remote and beeps when your car receives and executes the command you send, so you’ll always know the status of your vehicle. The Flex 2 is the big brother to the Flex 1. 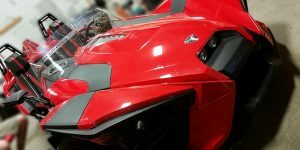 It offers the same 3,000-foot range as its little brother but includes a pair of four-button remote controls. If your car has a power trunk or hatch release, this is an ideal system for your vehicle. The remote offers a nice upgrade to the Flex 1 in that it offers 4 buttons for each of the remote functions. LED confirmation let’s the user know the status of the system. 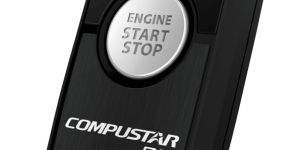 The Edge 2 starter system is the Cadillac of our remote starter systems. 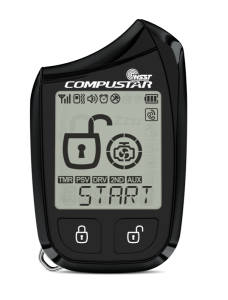 It includes an LCD remote control with icons that let you know the status of your vehicle. 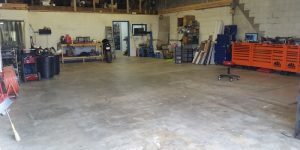 The remote provides up to 1 mile of range so you can start your car or truck from your office or apartment. Replacing batteries becomes a thing of the past thanks to the built-in rechargeable battery. If the Edge 2 is the Cadillac, then the T-12 is the Maybach of starter systems. The T-12 includes an IPX-7-rated, waterproof two-way LCD remote that delivers a jaw-dropping 3 miles of range. 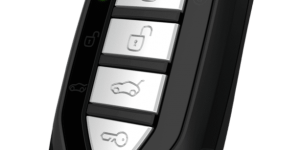 The T-12 remote is backed by a three-year warranty and features the most-durable construction of any car starter remote in the industry. 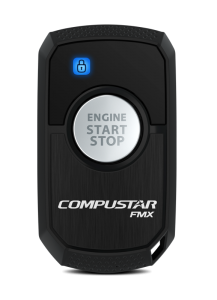 If you work in a large factory, an airport, a hospital or a school and want convenient and easy-to-use control of your vehicle, the Drone remote starter is the perfect solution. Drone uses an app on your iPhone or Android smartphone, along with cellular communication with your vehicle, to relay lock, unlock and remote start commands. You can even use the optional GPS tracking feature, so you’ll always know where your car, truck or SUV is located. 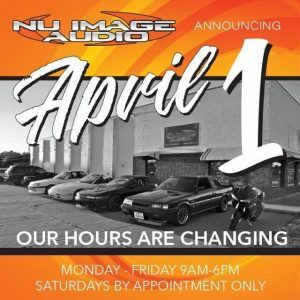 If you need help choosing the right remote car starter for your application, drop by Nu Image Audio in Salina and speak with one of our product experts. We’ll help you choose a system with the range and features you need to ensure your vehicle is always comfortable and ready to go when you are.